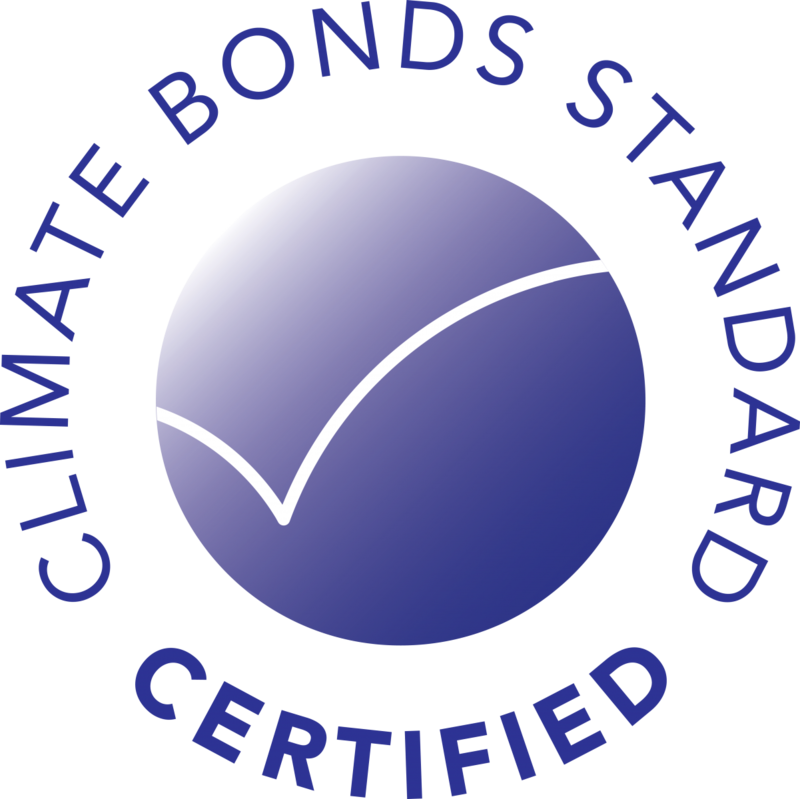 The draft of the Climate Bonds Standard Version 3.0 has now opened for a 60-days public consultation period. Comment is sought from green bond issuers, investors, verifiers and other stakeholders. Standard V3.0 has been based on feedback from green finance markets stakeholders, similar to the processes used to develop previous versions (V1, V2.0, and V2.1). The V3.0 also builds on the collaboration with the Green Bond Principles (GBP) to reinforce a framework with global and wide applicability, and reinforcing similarities in structure and terminology. The structural changes clarify the alignment with the 2017 GBP structure, including smaller changes to the actual requirements of the Standard regarding characteristics of green bonds and assets, to establish international consistency in the green label. Increased requirements for disclosure, in line with GBP 2017. More clarity on reporting requirements, before and after issuance of the bond. Further flexibility for issuers with staged allocation of proceeds. 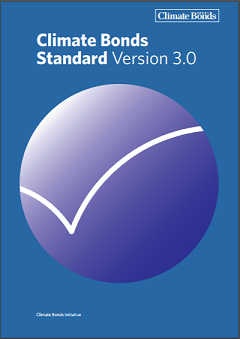 We are happy to arrange discussions about the Standard and the improvements we are looking for with version 3.0. You can send a request to the email address and we will arrange a time for a call.